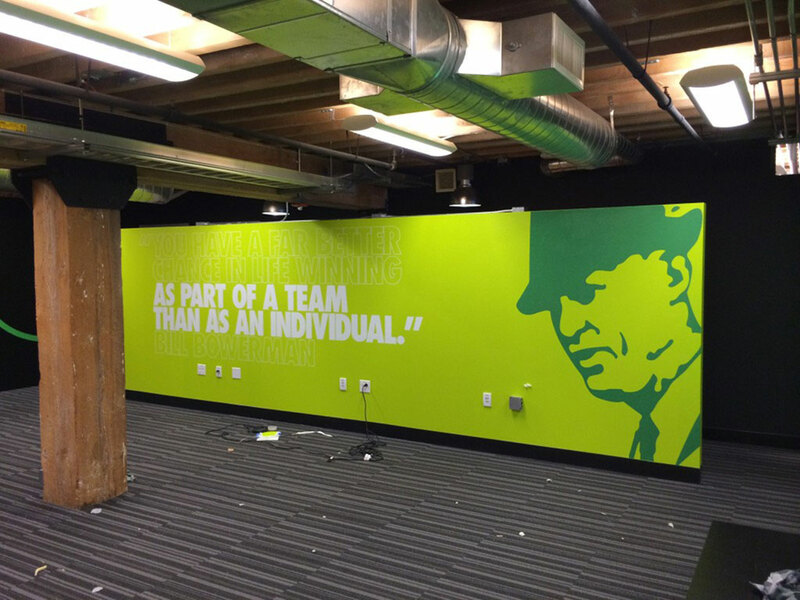 Wall Coverings and Murals Archives - Page 4 of 5 - Martin Sign Co. 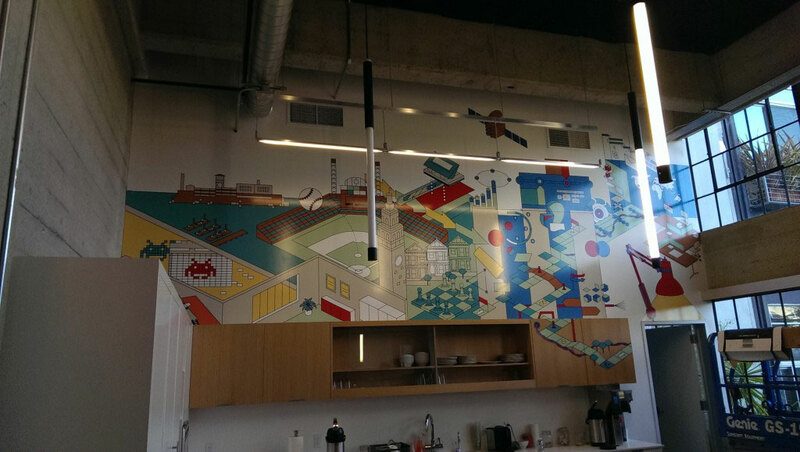 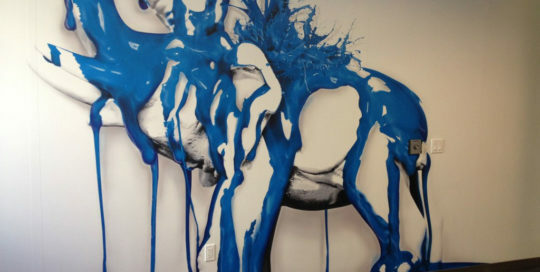 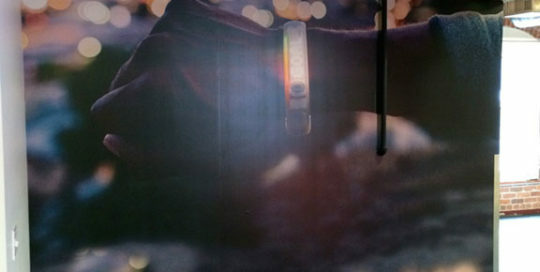 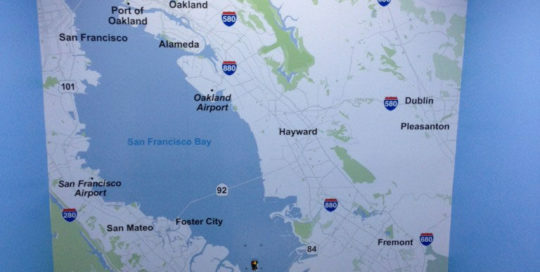 Here is a mural printed on fabric material for Nike in San Francisco. 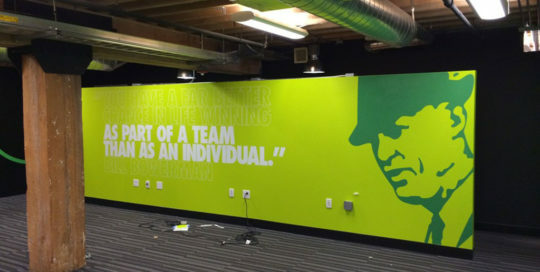 Here is one of the 5 murals we did for Nike in San Francisco. 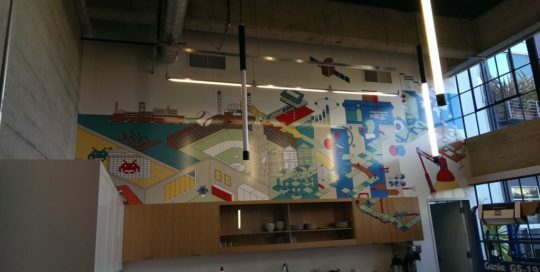 Here is a mural we did for PCH in their Pantry. 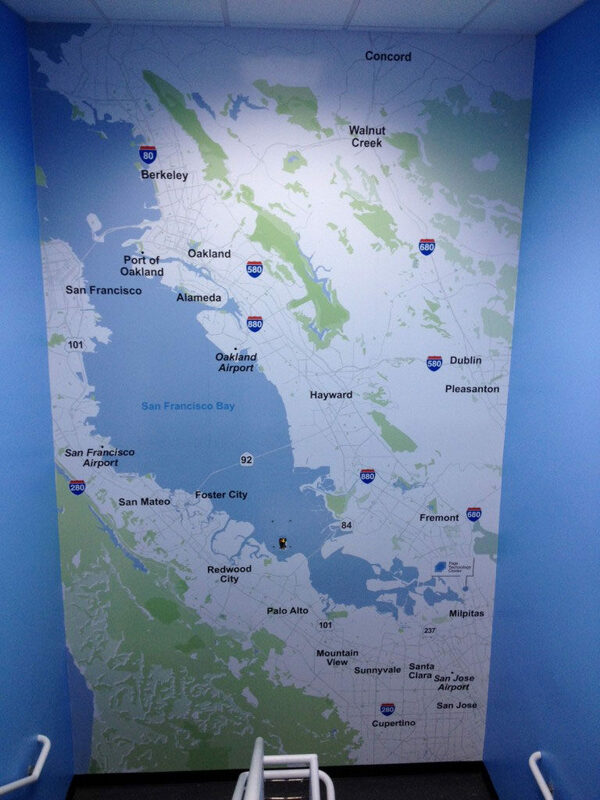 We did several different types of signs for Jones Lang LaSalle at 901 Page Ave. in Fremont, CA. 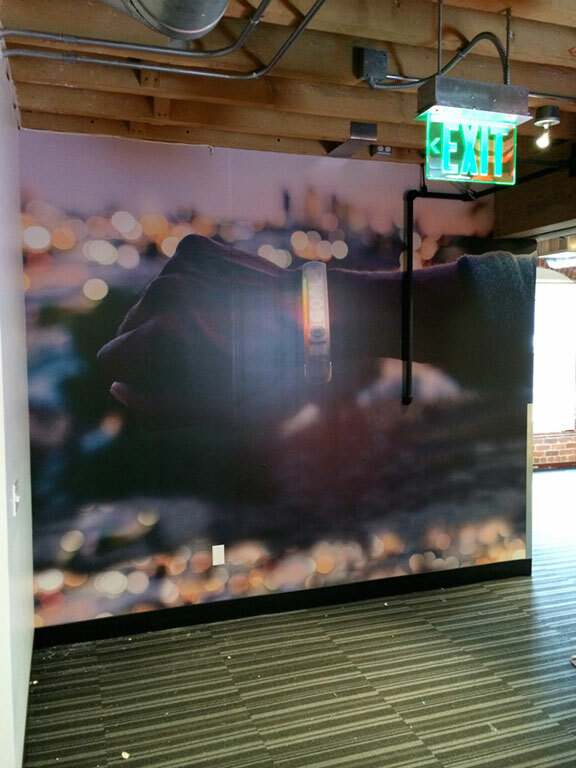 Here is a 15′ tall x 105″ wide digital printed mural in a stairwell of the building. 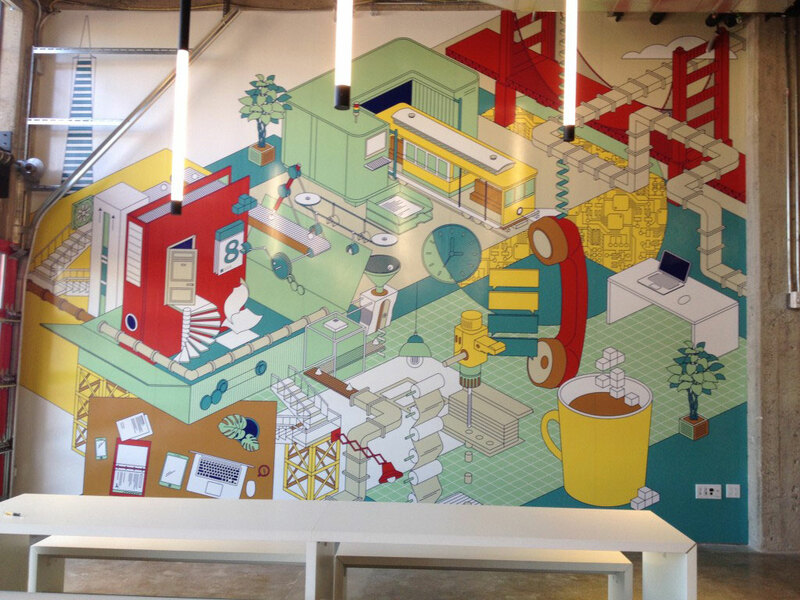 Here is a mural we did for PCH in San Francisco. 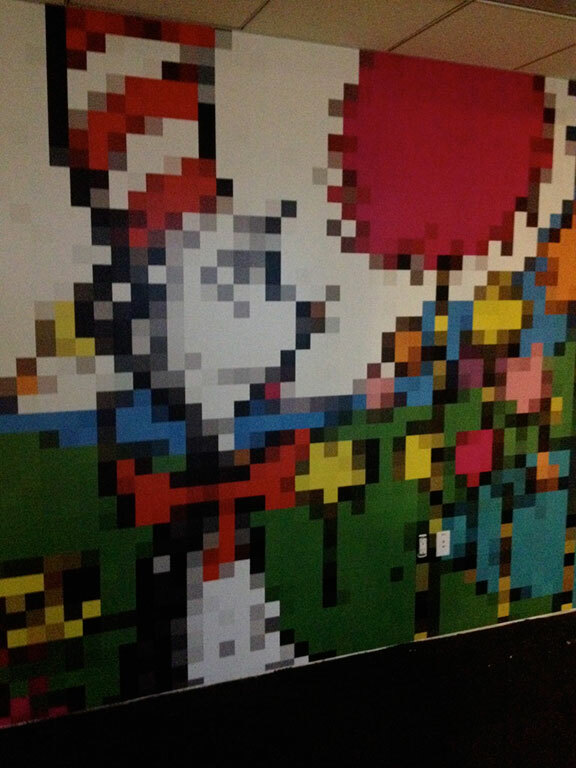 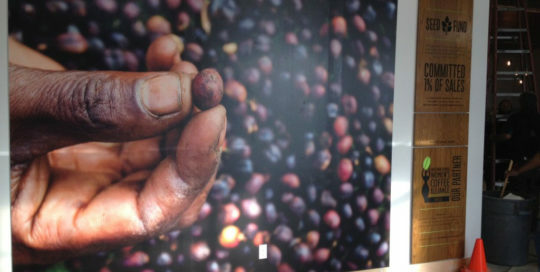 The mural is 15′ x 21′ in size. 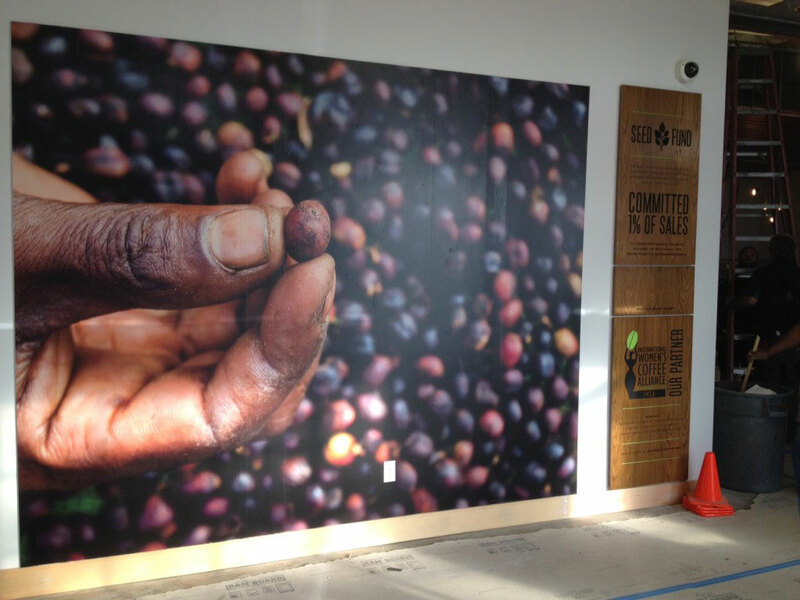 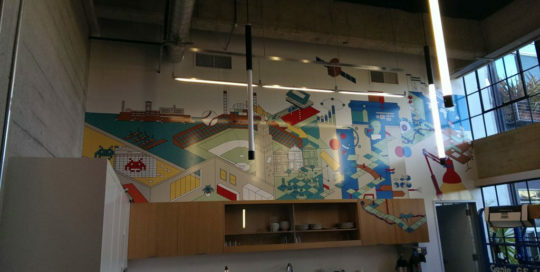 Here is a digital printed mural for Artis Coffee Roasters in Berkeley CA. 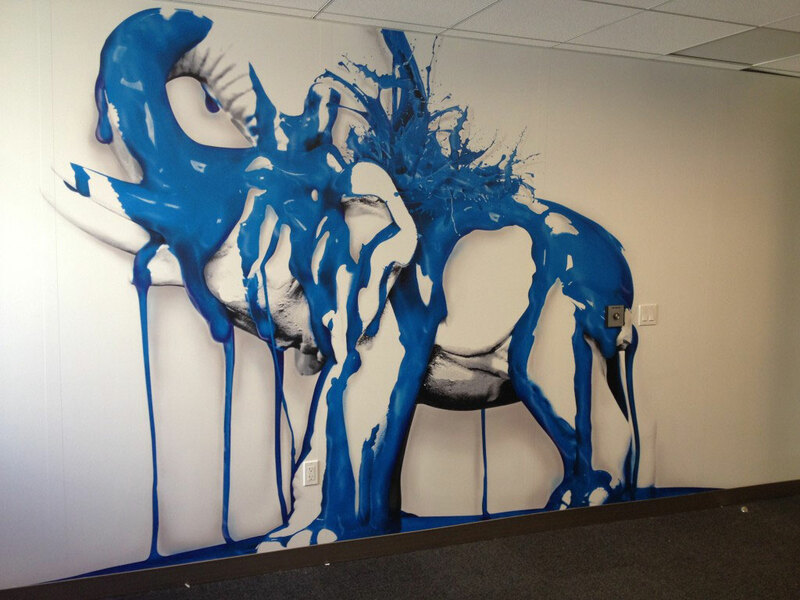 Here are some digital printed murals for App Dynamics. 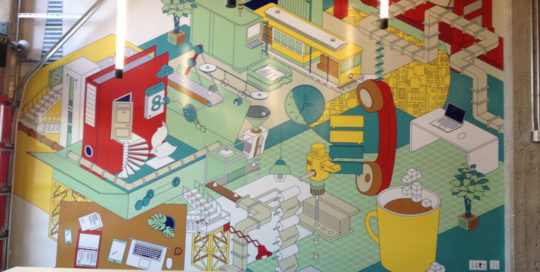 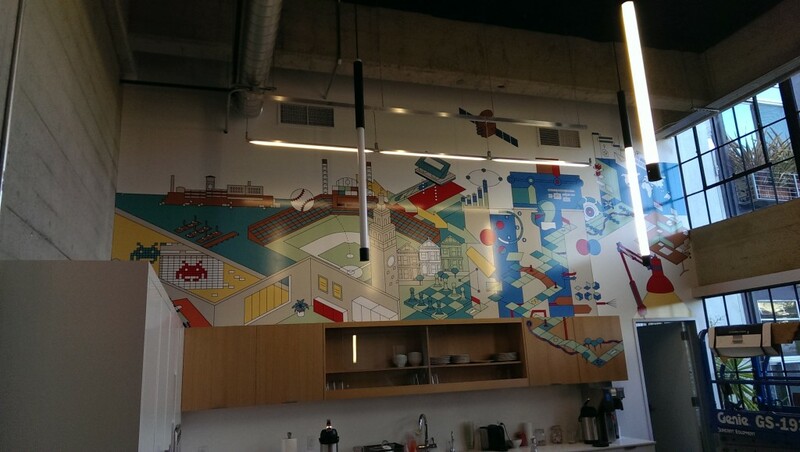 Here are some other murals that we did for App Dynamics. 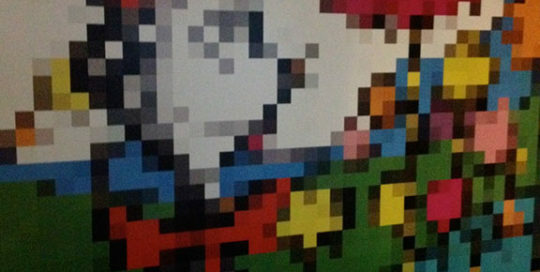 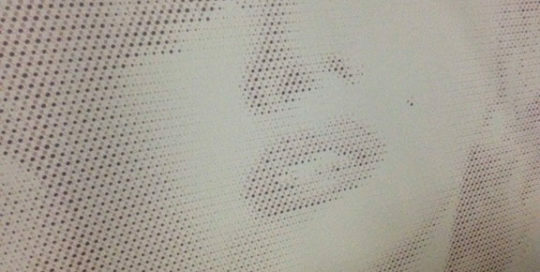 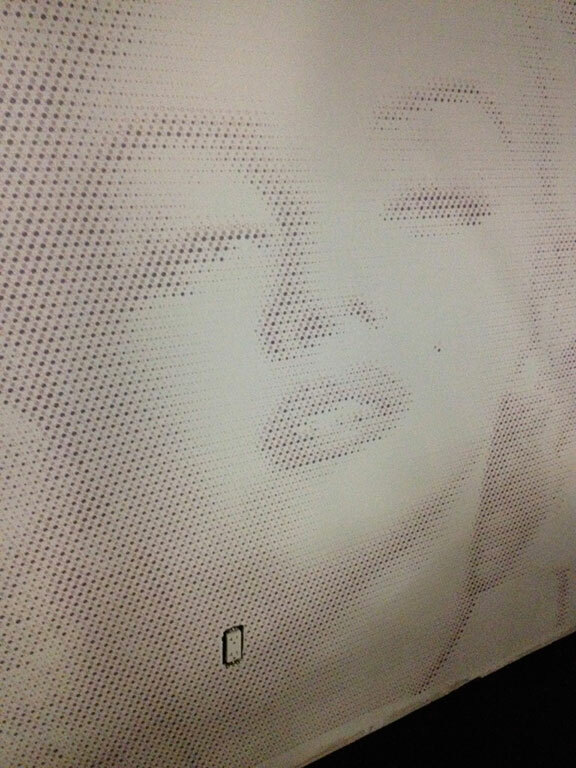 For App Dynamics we printed and installed a bunch of face murals on their conference room walls.